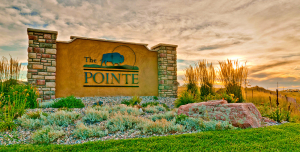 If you’ve been looking to build your dream home in Cheyenne, don’t miss your chance to do so in The Pointe luxury home development! Of the 390 single-family lots that make up the Wine Collection, only seven remain available. With ten floor plans to choose from, named for various varietals of wine grapes, Wine Collection homes won’t last, with full occupancy expected by summer 2018. 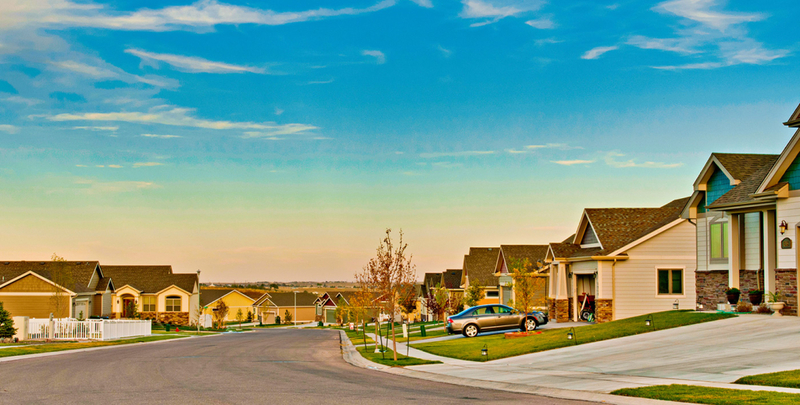 In Cheyenne’s premier neighborhood, and with homes constructed to last, this Homes By Guardian development offers unmatched quality, amenities, and a community designed for family life. 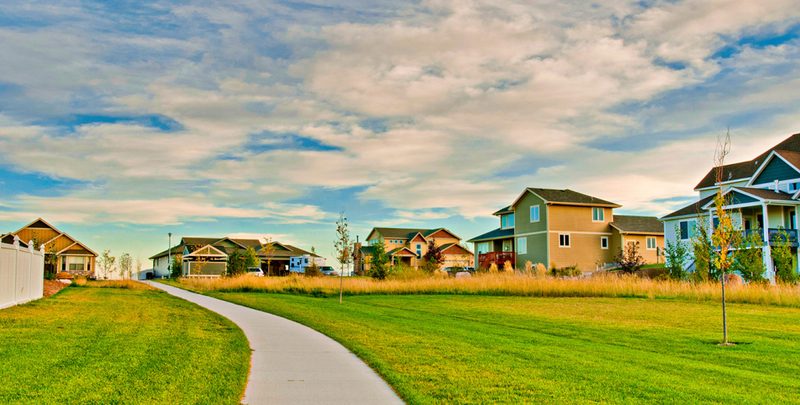 Walking paths totaling two and a half miles lead to Point Plaza, a future commercial destination. 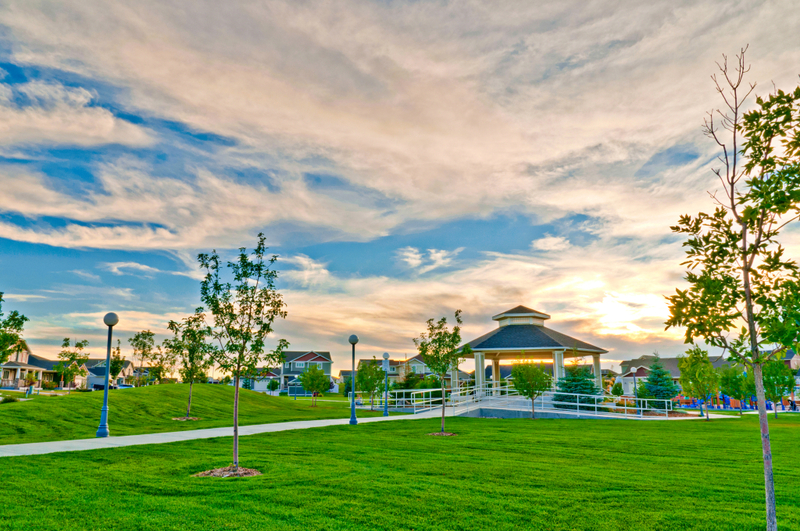 The Pointe boasts a lake, two parks, 60 acres of open space, a gazebo, and events with live music hosted throughout the summer months. 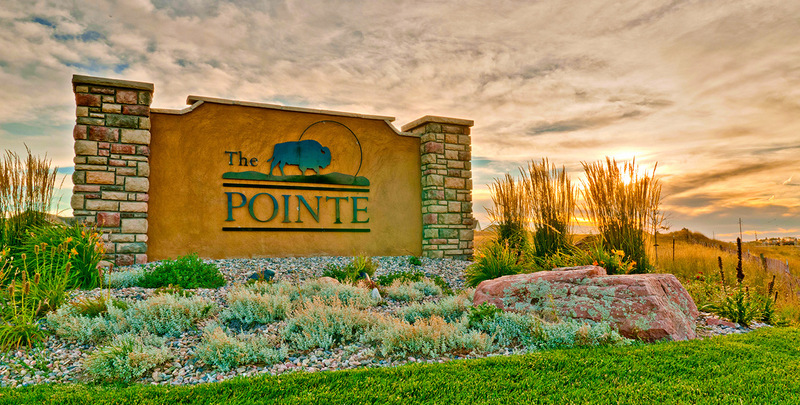 “The Pointe development team has been strategically planning this neighborhood since 2001, with an emphasis on family amenities, making it a truly unique community for Cheyanne residents,” says Homes By Guardian CEO Ross Malinski, of the development. 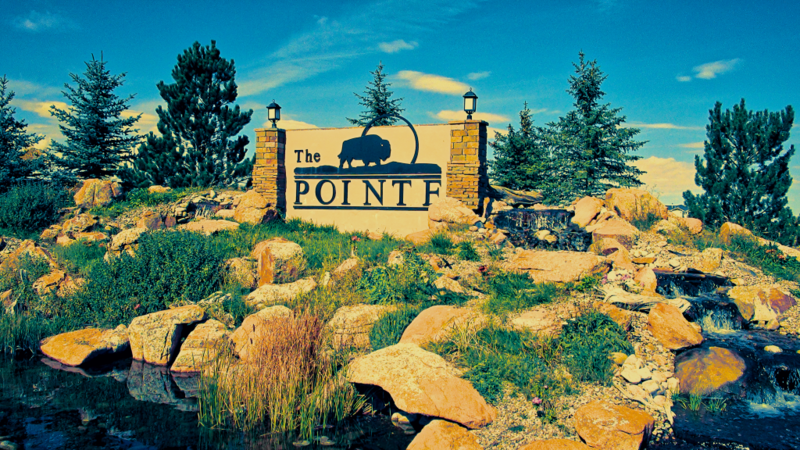 Contact Zach Lain at (307) 286-4200 to schedule your private tour of The Pointe exclusively available from Homes By Guardian.